I don’t know why, but Wictors and airplanes don’t mix. Chapter Three of Hallucinabulia: the Dream Diary of an Unintended Solitarian is devoted to my experiences with the Old Hag and my nightmares of being in airplane crashes. Dad hated flying as much as I do. It’s my final unconquerable fear. Though I’m not afraid of death, just the thought of getting on an airliner makes my stomach drop. 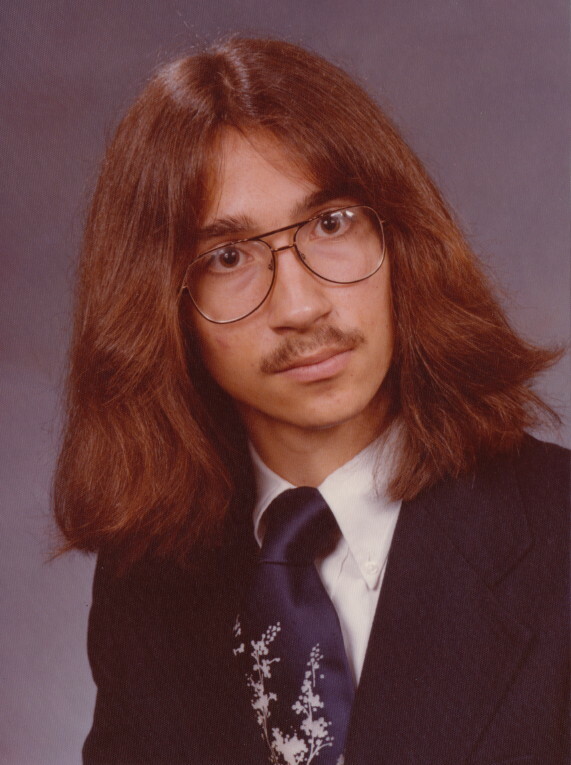 Maybe something happened to me in a past life. 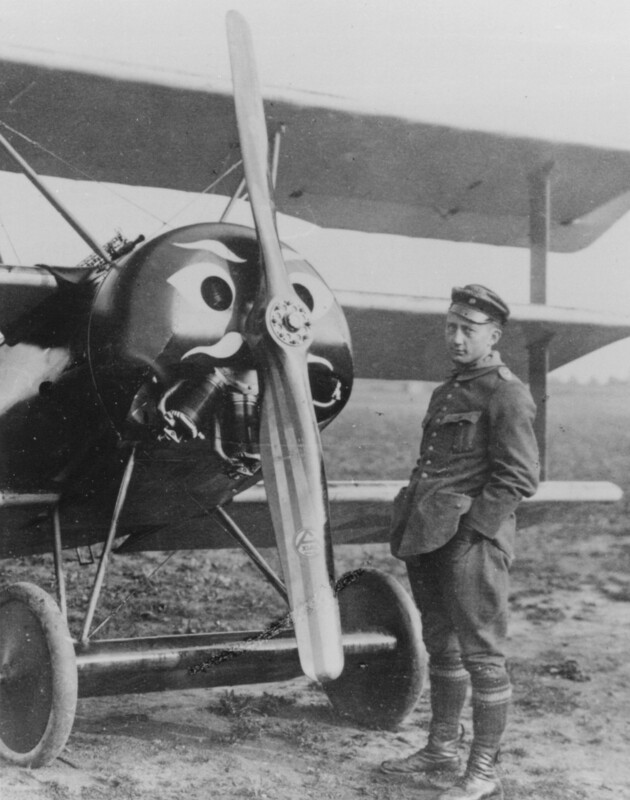 I’ve always been obsessed with the World War I German fighter ace Werner Voss, who flew a Fokker Triplane with a strange, memorable face on the cowling. Voss was likely the greatest pilot who ever lived. His death bothers me because he was only twenty, and all that consummate, superhuman skill vanished when he was shot down on September 23, 1917. He was a lone wolf who preferred to go out by himself instead of in a squadron. On the day he was killed, he ran into the eight best pilots of the British Royal Air Force. Though their SE5-a biplanes far outclassed Voss’s Fokker, he put bullet holes in all eight of his opponents and damaged two aircraft so badly that they had to be junked. The British later said that he seemed to be everywhere at once, and he did a maneuver that nobody had done before or has done since: When an enemy got on his tail, Voss put his triplane in a flat spin, turning around and flying backwards momentarily so that he could fire at his pursuer. 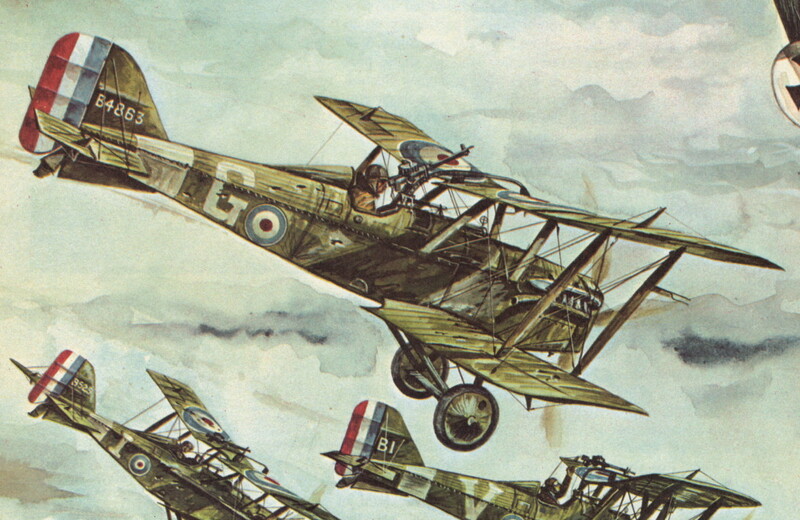 The eight British combat reports varied so widely that they seemed to describe eight different dogfights. At one point Voss was caught in the crossfire of five fighters, but he miraculously dodged all five streams of bullets. Being a solo artist and only twenty, Voss refused to flee, despite creating the opportunity multiple times due to his flying skills. After eight minutes two British pilots raked the triplane from tail to nose and back again, four times with two machine guns each. The triplane skin was made of doped linen, so Voss himself was hit by thirty or forty rounds. His engine quit, and he dove straight into the ground, mortally wounded or already dead. His aircraft disintegrated; only the rudder was recovered. Eight against one, the majority in vastly superior machines, yet Voss outflew them all until the odds overtook him. I know it’s war, but I wonder if the British pilots felt the tiniest bit of shame? On a jet airliner traversing the continental United States, Dad smelled burning hydraulic fluid. That meant the controls might go at any second. He called over the flight attendant and told her to inform the pilot. She went white and hurried forward. The copilot came back to where Dad sat, took a couple of sniffs, and then the airliner made an emergency landing. Mom and my sister Carrie had the pleasure of being on a Lufthansa 747 over the North Pole when the pilot made this announcement. 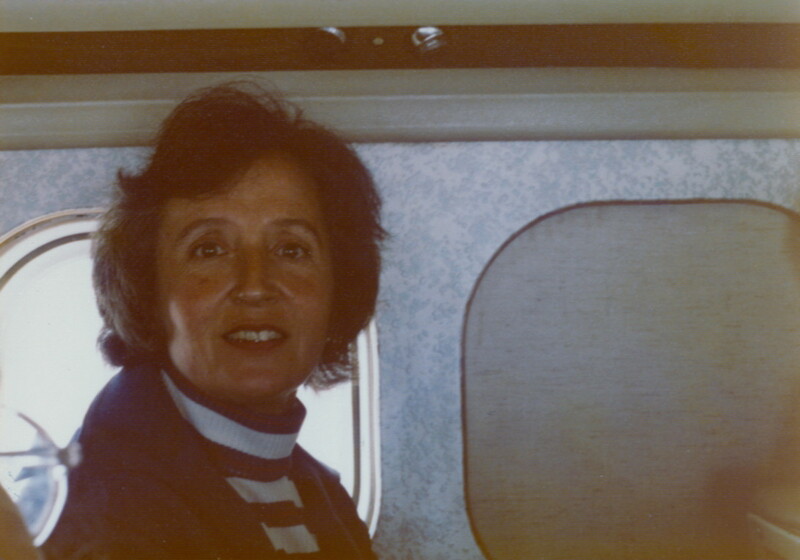 The Iranian woman sitting behind Mom and Carrie immediately became hysterical, screaming and crying and hugging her two daughters while the flight crew dismantled the entire interior of the airliner and then crawled through the baggage hold. No bomb was found. Once when we were about to fly from London to the Netherlands, my brother Paul ate an entire bag of caramels with banana-flavored toffee centers. There were easily forty pieces of candy, each an inch thick and the diameter of a quarter. “You’re going to get so airsick,” I told him. He just smirked. My warning was a challenge. Even before we boarded, he started turning a lovely shade of chartreuse, a striking contrast to his usual mocha. At the time there were seven of us, so when we flew, we were generally scattered all over the cabin. Paul hurried to a seat several rows behind me. As we took off, I looked back and saw him heaving into an airsickness bag. His broad shoulders—he’s the only male in our family who’s got them—pumped like the wings of an eagle in flight. It was glorious. I was so smugly satisfied that for once I wasn’t afraid. That’s the only time I’ve ever seen an airsickness bag used. My worst experience on an aircraft took place in college. Since I’m an idiot, I booked a flight from Portland, Oregon, to Stavanger, Norway, on the one day in the week when the polar route was unavailable. I had to fly from Portland to Seattle, Seattle to Chicago, Chicago to New York, New York to Paris, and Paris to Stavanger. That’s ten takeoffs and landings. Brilliant move for someone who knows that the most dangerous times in a flight are the takeoffs and landings. We flew a DC-10 into O’Hare International in Chicago; I was acutely aware that a DC-10 had gone down there in 1979, only three years earlier. In fact the father of my best friend was on that flight. This being Christmas break, it was winter, an incomprehensibly horrific season in Chicago. We landed in the middle of a blizzard-slash-electrical storm. The airliner was dropping hundreds of feet at a time, and the windows were turning blue-white from endless lightning strikes. All I could think of was what Mom and Carrie had gone through for hours, as they waited to see whether or not they’d blow up over the North Pole. Whatever happened to me would last only a few seconds, so I had nothing to complain about, really. There was an excruciating pain in my left hand. I looked down and saw my fingers sticking out of the Paul Bunyan guy’s massive fist. They looked like McDonald’s French fries. The Paul Bunyan guy sat with his head back and his eyes closed, muttering what I’m sure was a prayer. KA-BOOM! We hit the ground so hard we bounced fifty feet into the air. The second impact was softer; I could barely hear the thrust reversers over the wild cheering. My seatmate let go of my hand and smiled at me without embarrassment. And I still had six more takeoffs and landings to go. Hurricane House, the Tin Man, and free e-books. This article viewed 145 times.